Our pharmacists have received advanced training to provide special care and offer special services to our patients. 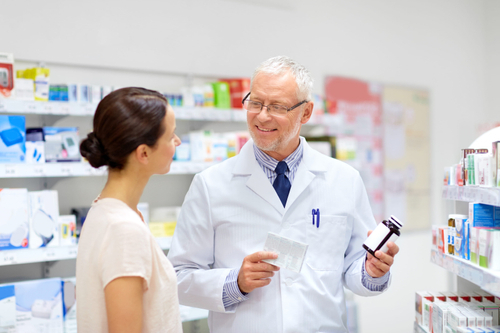 These educational programs are provided 'one on one' by a pharmacist. An appointment is necessary to ensure you receive the best care from your pharmacist. If you have any questions please call any of the pharmacists at Osterhaus Pharmacy. Who needs our special pharmacist care services?